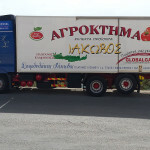 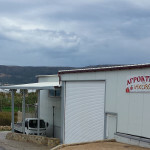 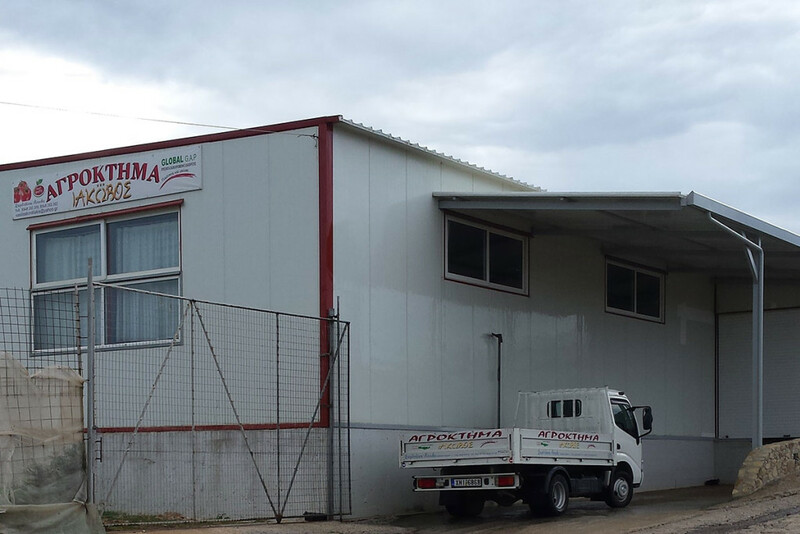 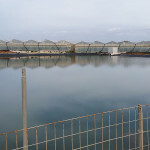 The company Agroktima Iakovos ( ΑΓΡΟΚΤΗΜΑ ΙΑΚΩΒΟΣ) was founded in 1990 by Skordillakis Iakovos a resident of Platanos, where he was born, grew up and is still living now. 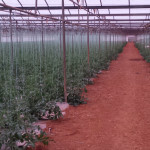 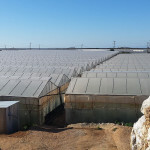 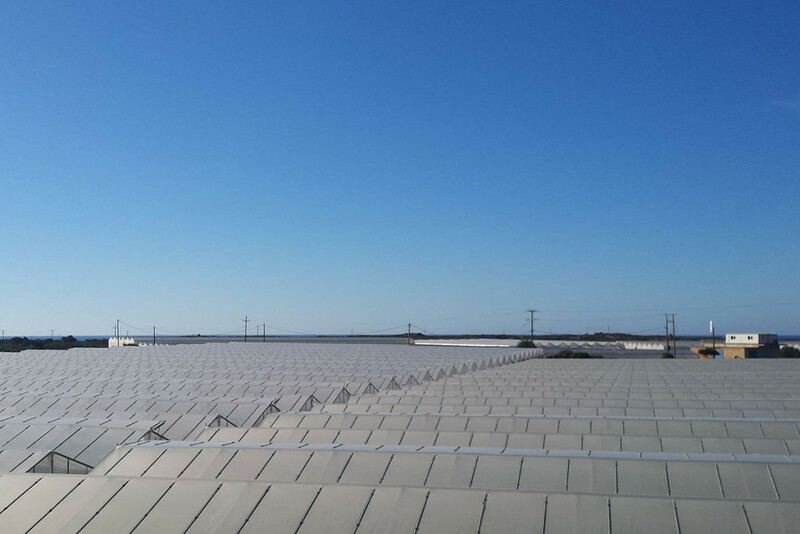 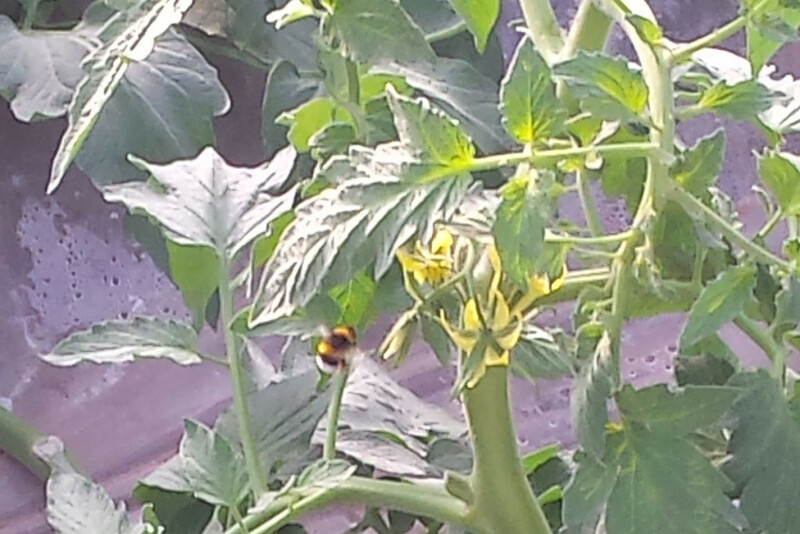 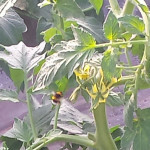 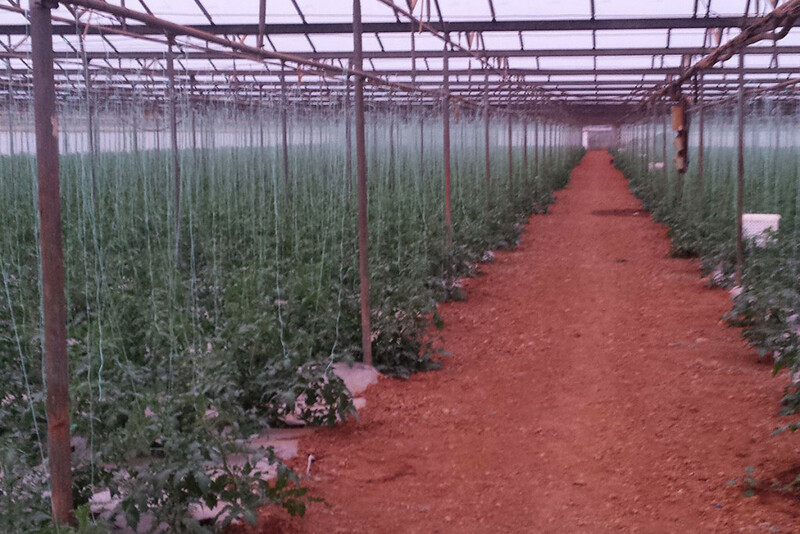 The companies main production is the cultivation of tomatoes. 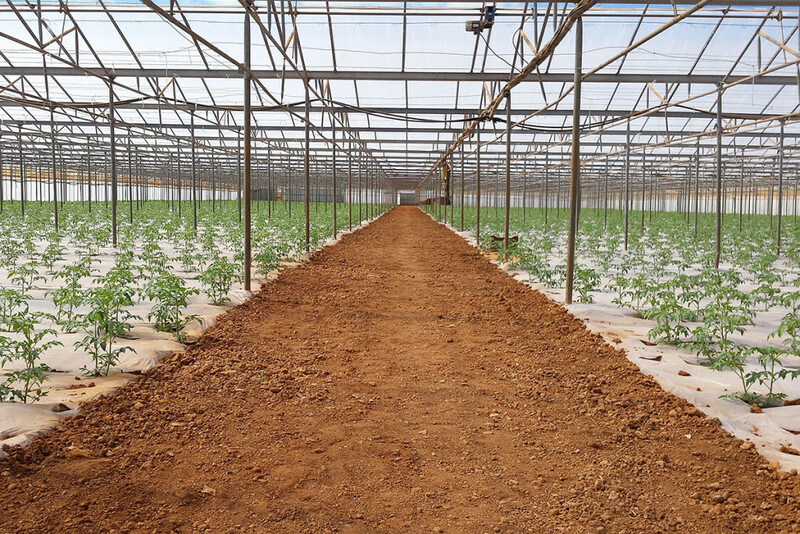 Today, 25 years after it was founded, the company has expanded to 80 acres of crop land and its main production continues being tomatoes. 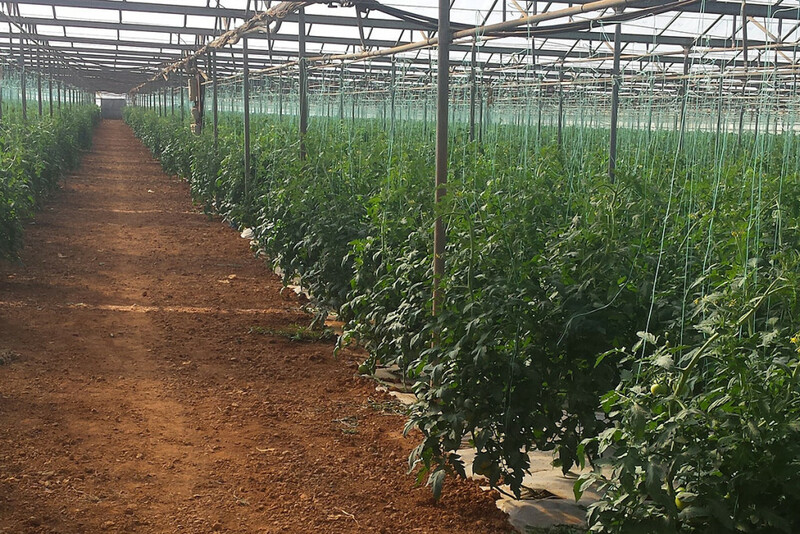 Cultivating begins in September and the harvest season starts in early December and continues up to the end of June. 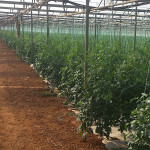 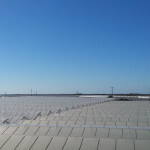 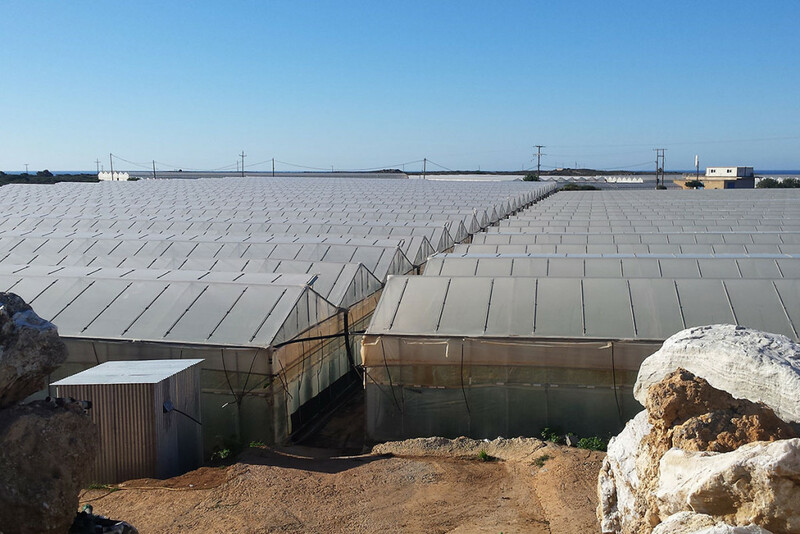 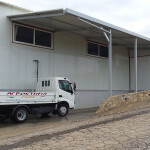 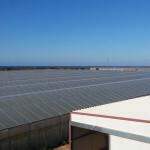 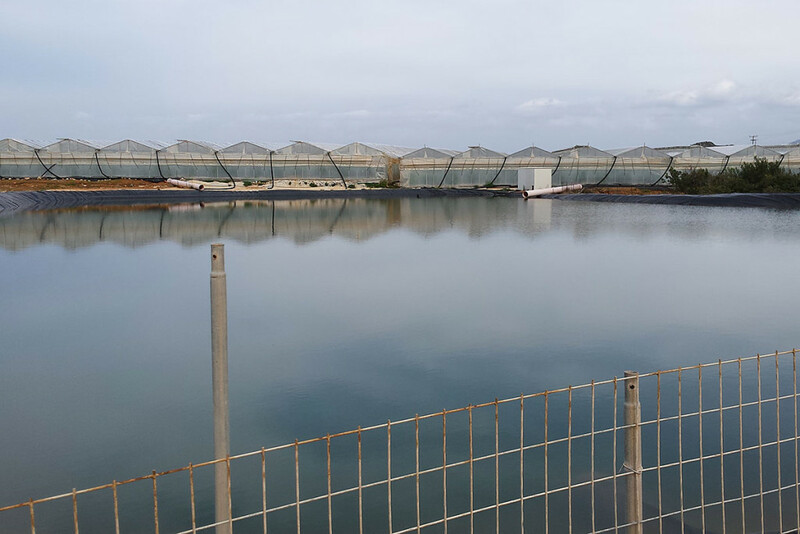 The cultivation is carried out by modern machinery and all regulations are complied as specified by the certifications. 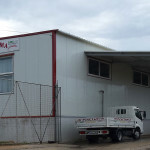 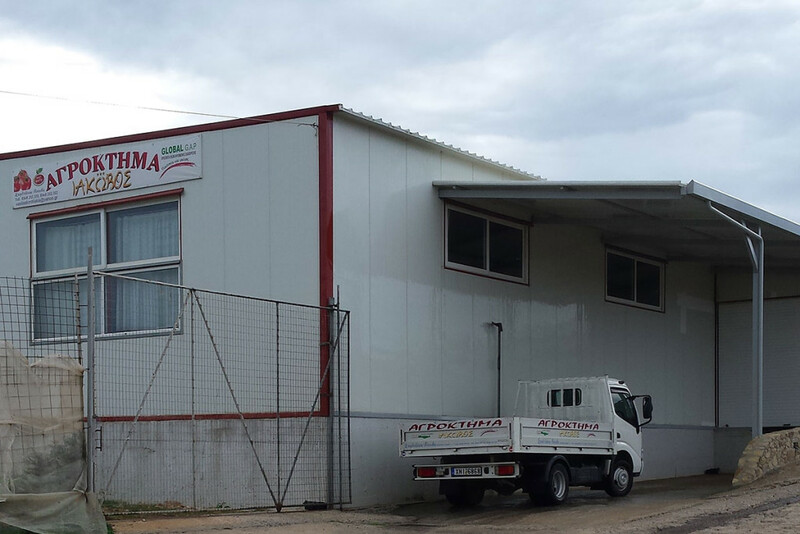 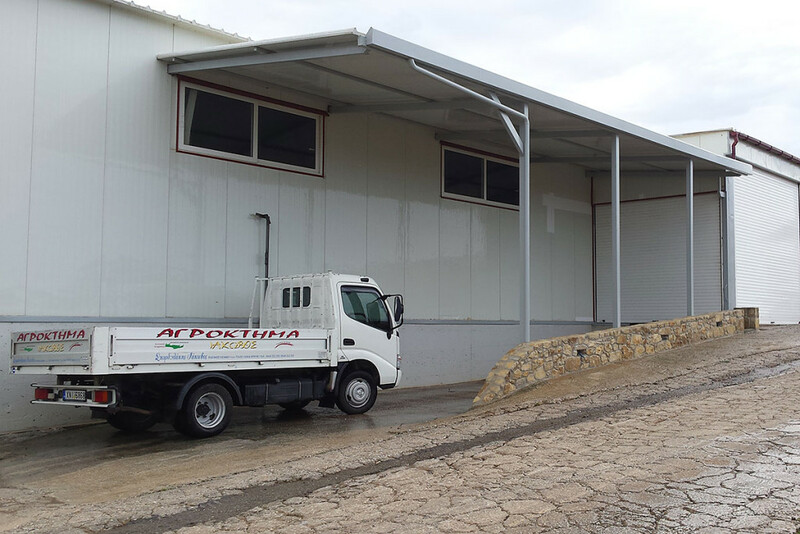 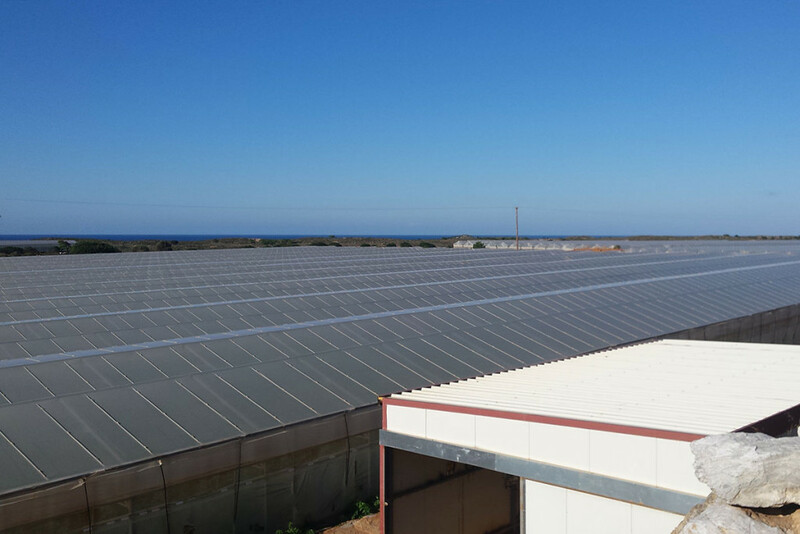 The company Agroktima Iakovos is a family run business which deals with the production, harvesting, the packaging process and standardization of its produce where all of this process is done in the companies premises. 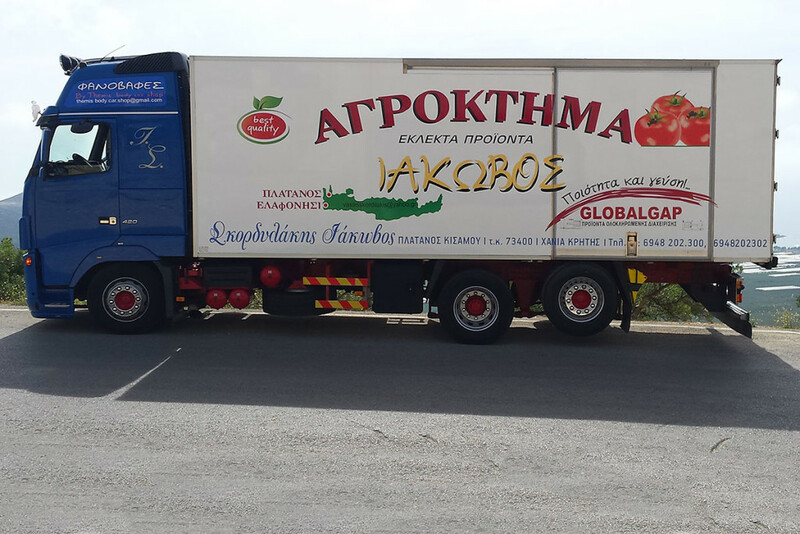 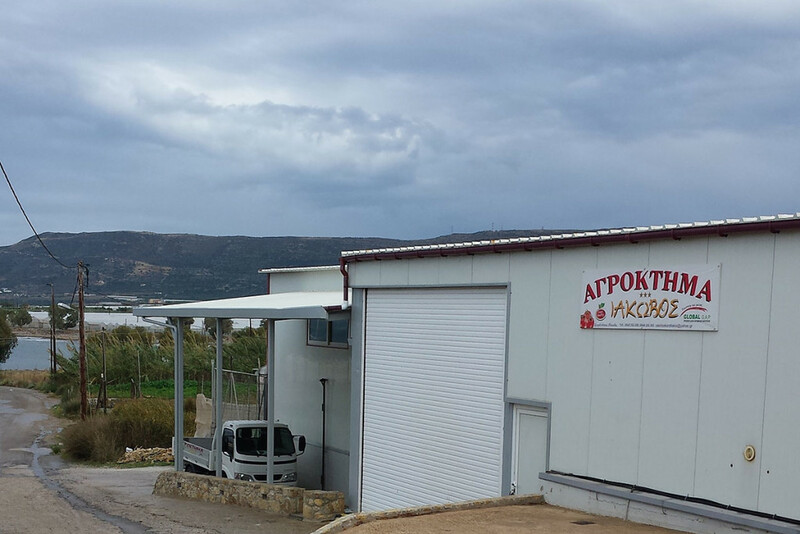 The tomatoes are then imported to all of Greece and exported overseas. 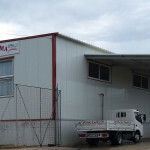 The company’s products are certified and tests are conducted in all areas, such as, the refridgerator chambers, the packaging rooms and the pesticides that are used. 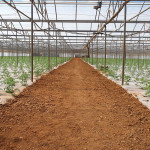 Tests are also conducted during the cultivation and the harvesting of the products.